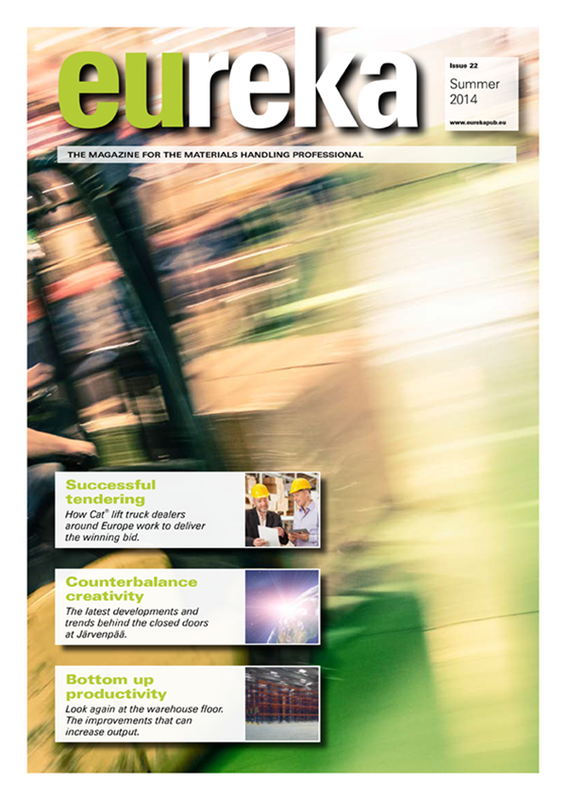 This article focuses on the counterbalance market. 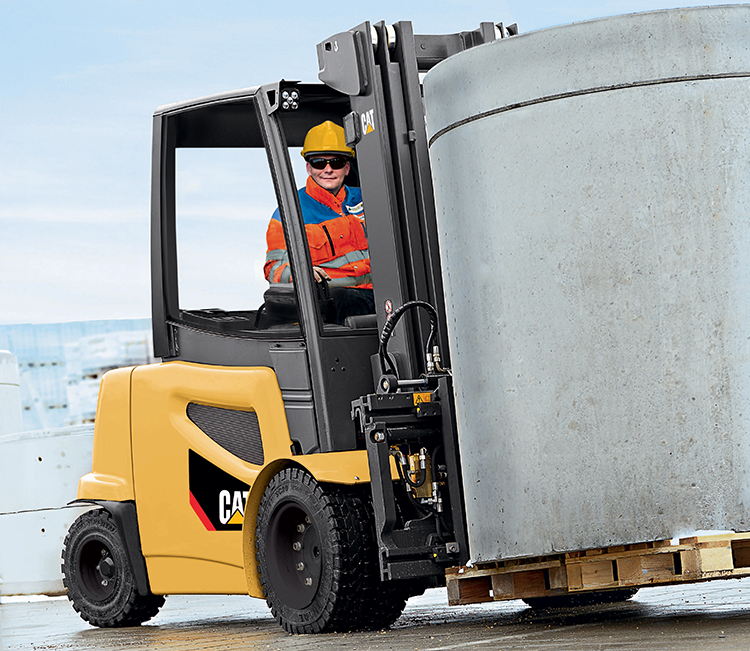 But, the Cat® Lift Trucks development and production centre in Järvenpää, Finland, is also able to call upon its long experience in the fields of warehouse and AGV technology to enhance a wide range of products. The main drivers of change, according to these specialists, are demands for improvement in the user experience, emissions, energy efficiency and economy. 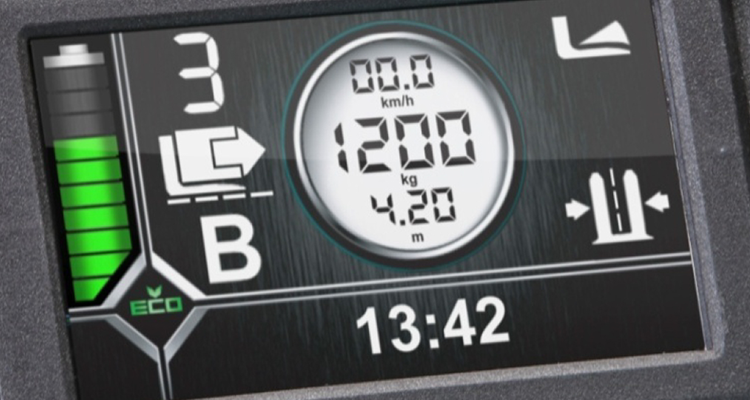 The premium display specified as standard on the latest EP25-35N range of 2.5 to 3.5 tonne 80V Cat electric lift trucks is considered a vital part of the user interface and has been the subject of extensive operator research. “The user experience is a very important factor for customers today, and it’s an area in which we feel our focus is different from that of other manufacturers,” says Research and Development Vice President Janne Polvilampi. The user experience is important; customers actually want to enjoy operating a lift truck, just as they enjoy driving a car. Cars have set new standards for smooth, easy, comfortable and precise operation of all controls, and drivers want to feel the same in a lift truck. In electric trucks, programmability has brought increasing flexibility in meeting the needs of different operators and tasks. The aim now, as Technology Manager Jani Mähönen explains, is to make the adjustments in parameters automatic. There is a major trend towards battery power, largely due to emissions regulations and the longer-term economy (in terms of total cost of ownership) that electric technology can bring to many applications. In response, designers are producing electric trucks with the power and resilience to operate in many workplaces that would previously have required IC engine trucks. The Cat Lift Trucks team points out that the design of its latest range of 4 to 5 tonne electric lift trucks has reduced energy consumption by up to 25%, which shows that there is still scope for significant improvements. But what about using more efficient battery technologies to power the trucks? Janne Polvilampi warns that customers may have to wait a while for any big change. 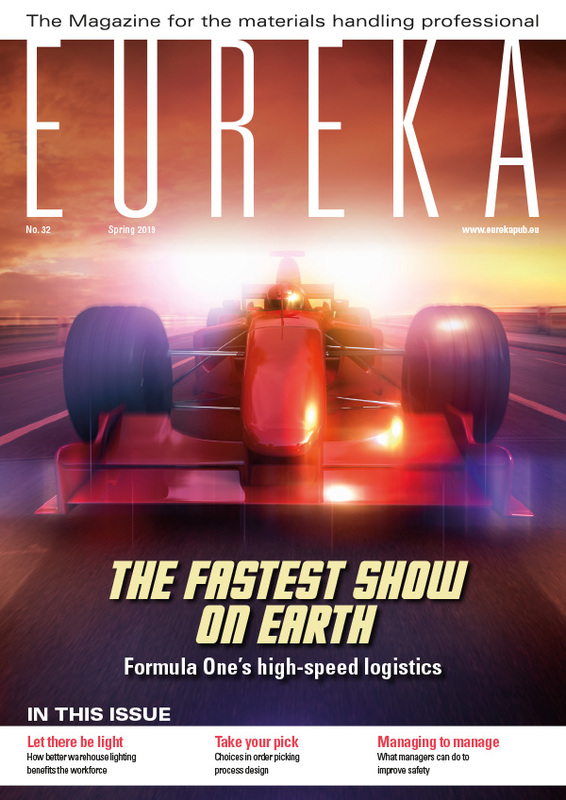 While engines will undoubtedly continue to become cleaner and more economical, and the trucks will share many ergonomic features with electric models, IC Product Manager Ari Pajusalo does not envisage any huge revolution in diesel and gas counterbalance design in the short term. 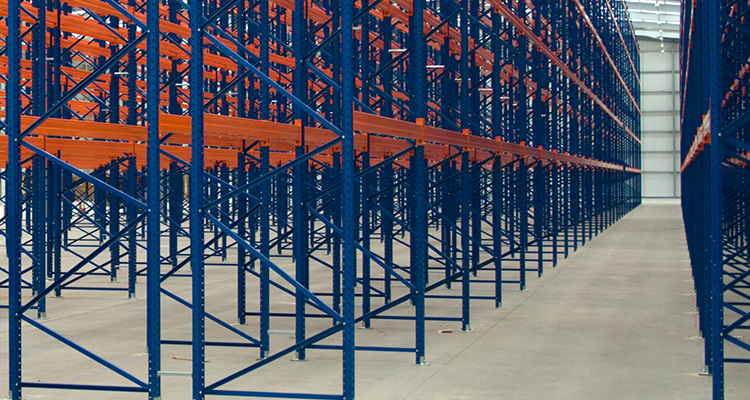 Increasing land prices are leading businesses to build warehouses higher with narrower aisles. This makes high lifting capability and compact design more important than ever.